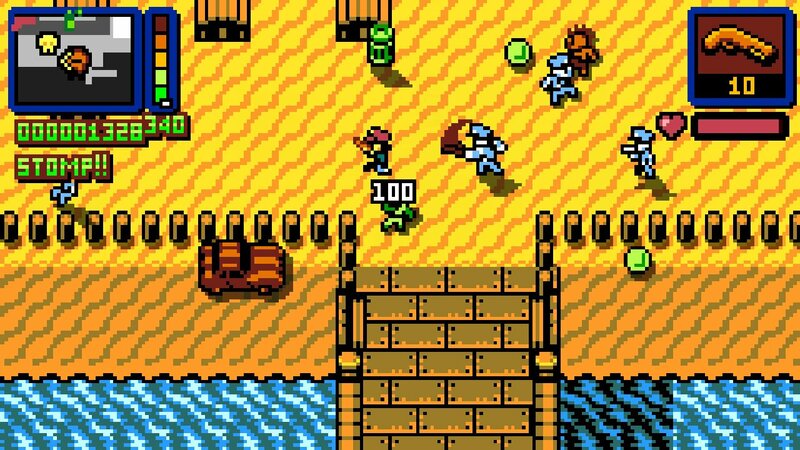 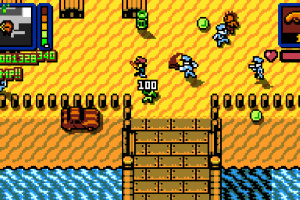 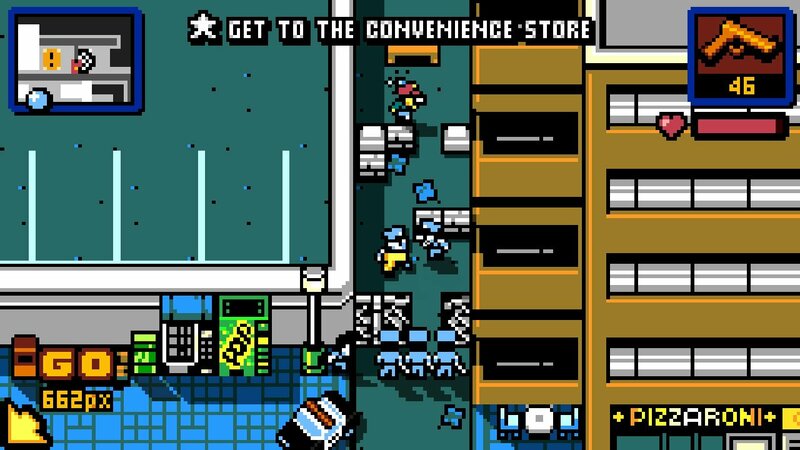 Explore the open world of Retro City Rampage DX. 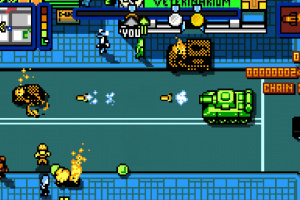 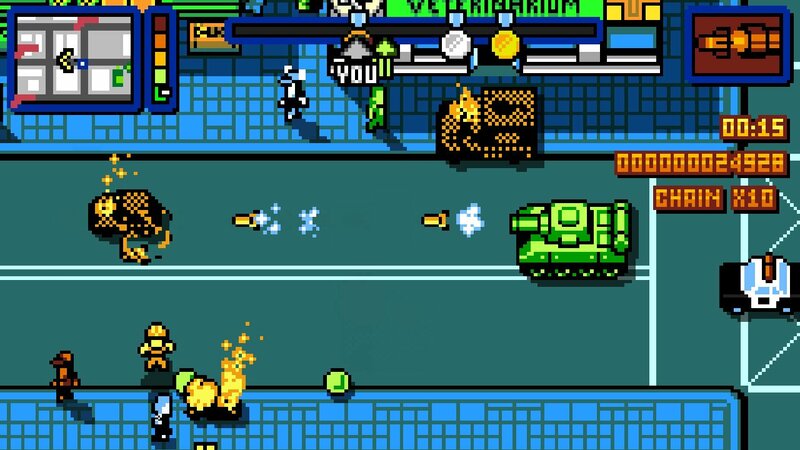 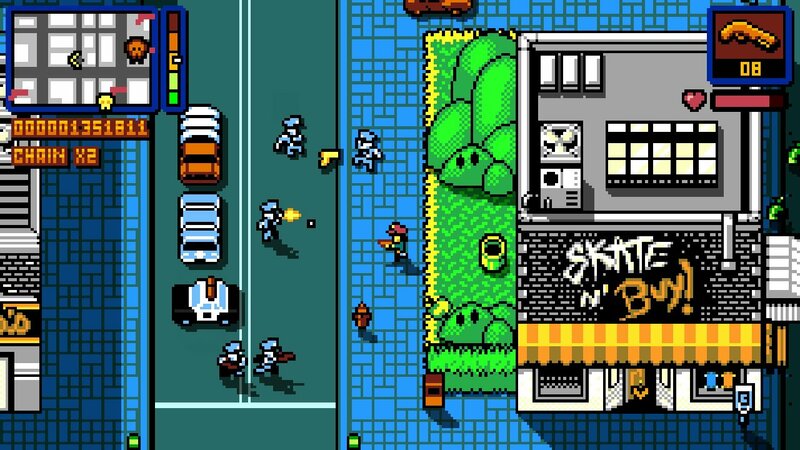 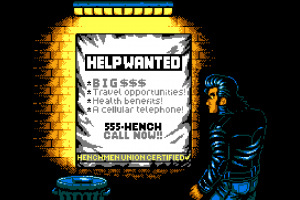 Retro City Rampage reimagines the open world crime genre like it's 1989. 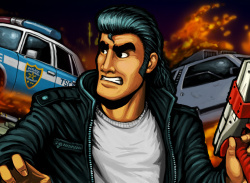 Jump on civilians for coins -- then steal their car and outrun the law! 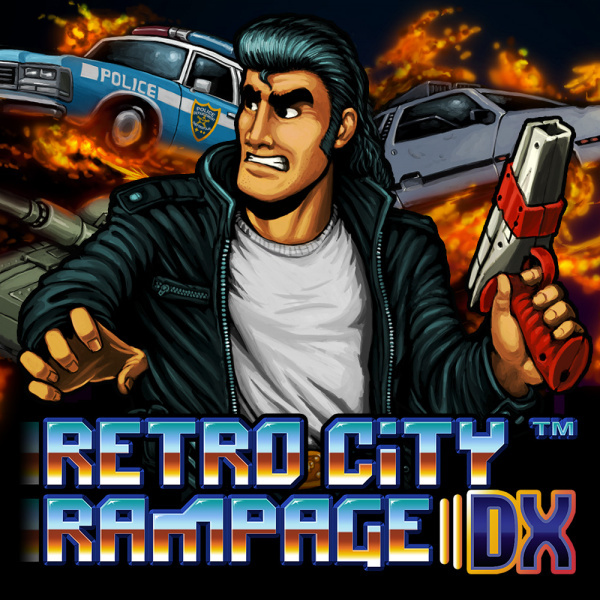 Explore the city and complete missions, or just go on a rampage with your weapons, power-ups and vehicles! 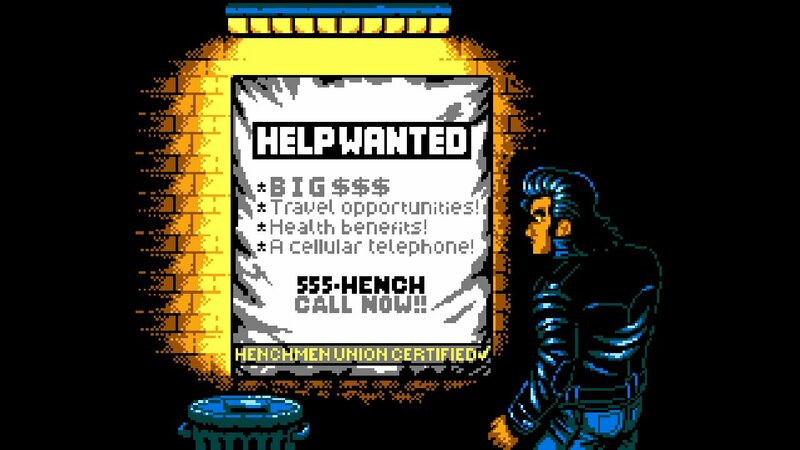 This pop culture send-up includes a full Story Mode of open world adventure, plus Arcade Challenges for quick pick-up-and-play action. 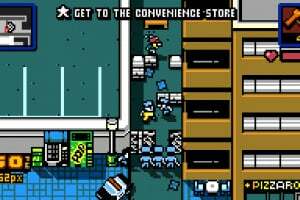 If that's not enough, it also packs an interactive city full of shops, minigames, customizations, collectibles, special guest stars, and more. 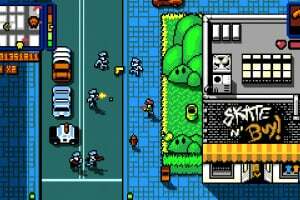 Includes official crossovers and minigames with Minecraft, Super Meat Boy, BIT.TRIP and Epic Meal Time.